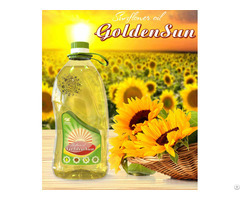 We can supply both Sunflower oil and Sunflower oil for Professionals. 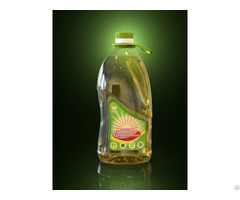 in any size and Private label. Please contact with us. 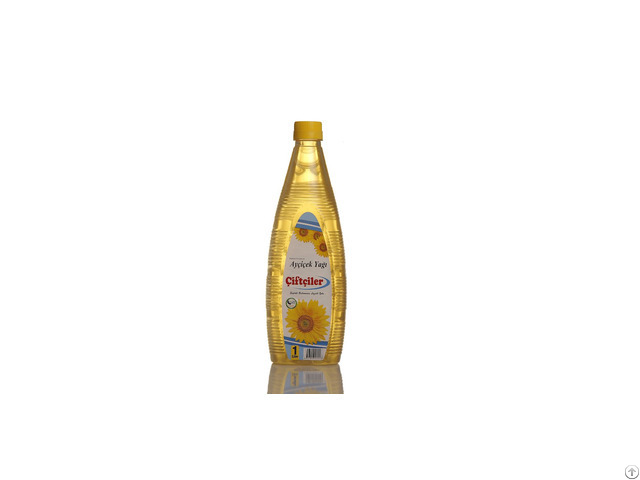 Our PRoducts have ISO, HACCP certificate with HALAL and KOSHER certificate. 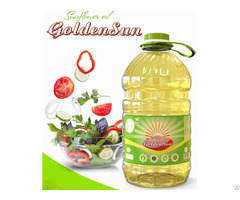 18L For any request don't afraid to ask. .
we are producer of oils showed up. Also we have Kosher and Halal certificate to.